Wed., Feb. 6, 2019, 6:29 p.m.
Spokane Public Schools is holding an immunization clinic for its staff on Thursday, Feb. 7, 2019, and is continuing to notify the families of students who don’t have up-to-date vaccination records that they need to do so, or face orders to remain home if the virus shows up in their school. Gorrow also lives in a community where she said having an anti-vaccine belief is as acceptable as being vegan or going gluten free. 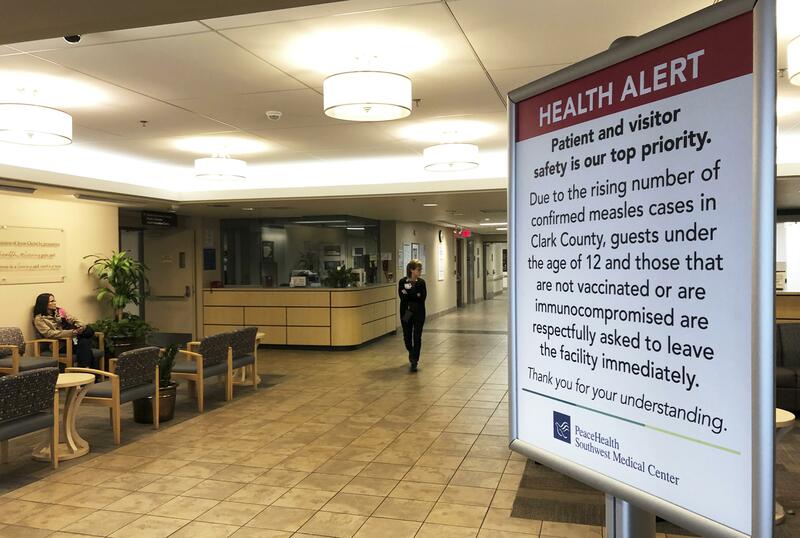 Almost a quarter of kids in Clark County, Washington, a suburb of Portland, go to school without measles, mumps and rubella immunizations, and Washington Gov. Jay Inslee, a Democrat, recently declared a state of emergency amid concern that things could rapidly spin out of control. Published: Feb. 6, 2019, 6:29 p.m.